Most recently, Melzak Media provided a full technological library upgrade for Bishop Union High School in Bishop, California. 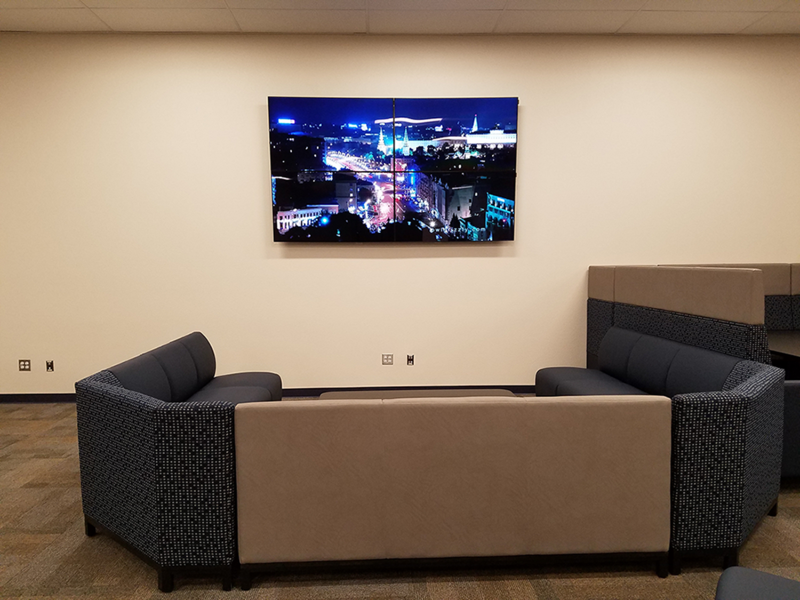 The project included a 110” video wall with multiple content sources, audio matrix with multi-source and multi-zone distribution, and an additional wireless presentation microphone. Wall controllers for three projection rooms were also installed. The Bishop Union High School’s library grand re-opening was a huge success, where the students celebrated their pride and excitement for the new facility.